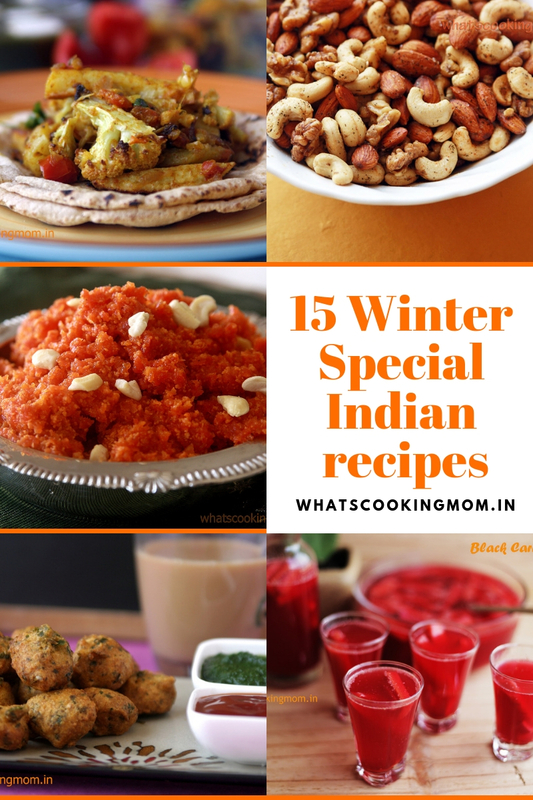 15 winter special Indian recipes – we are sharing 15 recipes which are a must in winter seasons. 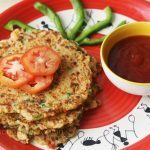 Most of these recipes are prepared with ingredients that are in season in winters and these traditional recipes help in keeping the body warm naturally. 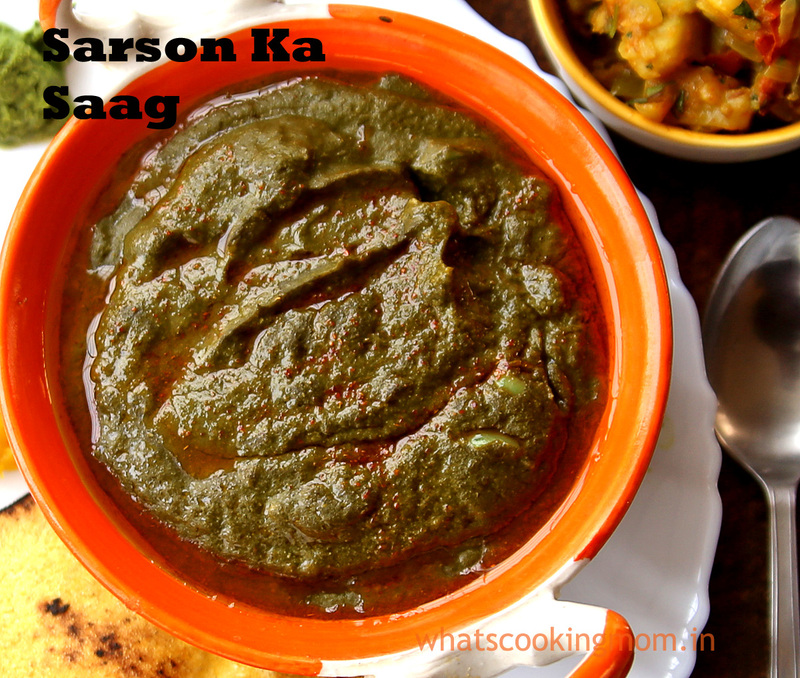 Sarson or Mustard greens are available in winters and make a yummy nourishing dish that pairs up well with Makki ki roti and Bajra ki Roti. 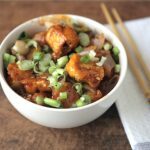 The recipe I have shared is quite easy to make. 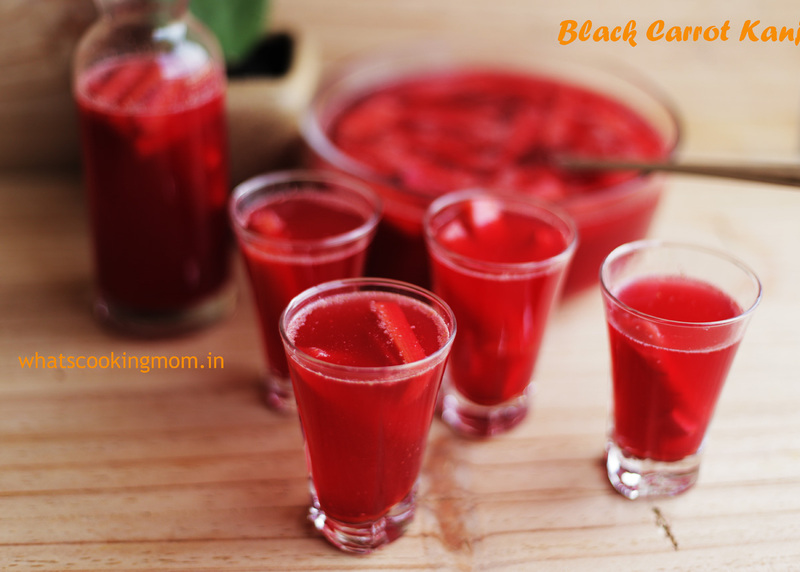 This fermented drink made with black carrots in very good for your gut. 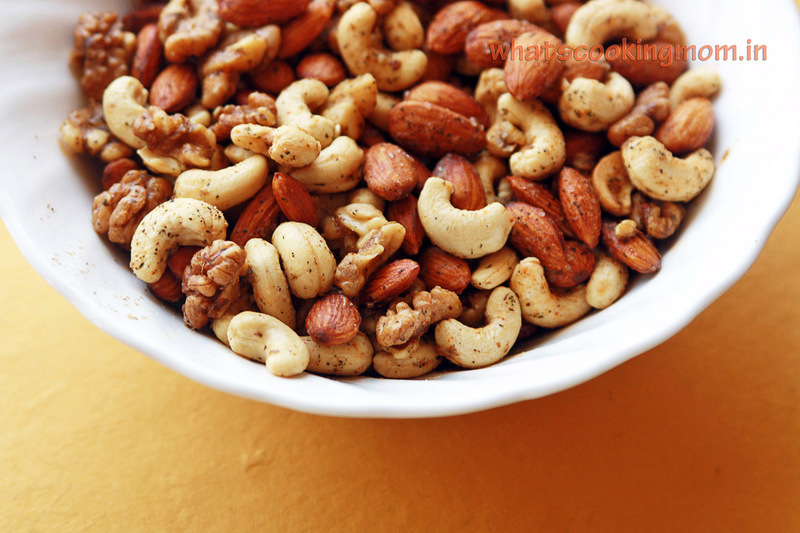 And there is that tangy spicy taste to make it even more appealing. 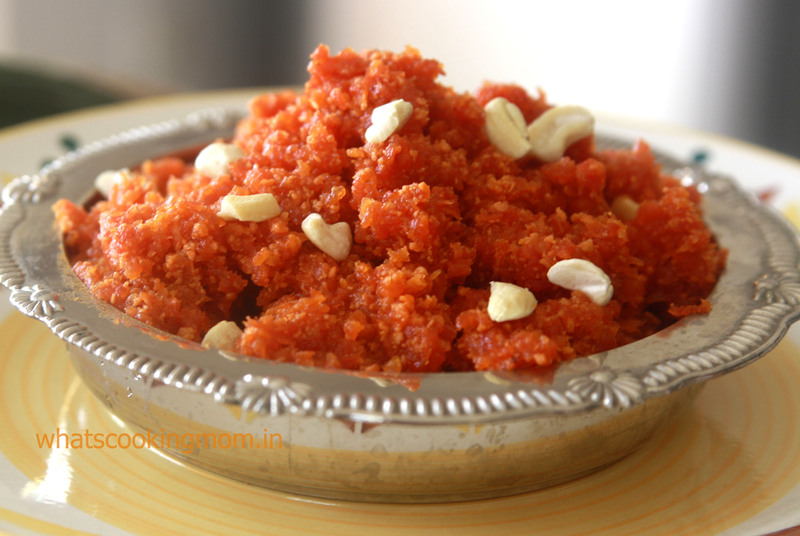 I have never met a person who doesn’t relish Gajar ka halwa. 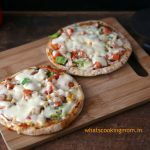 this recipe is very easy and easily made fat free also. Shakarkandi or sweet potato is a very good source of dietary fiber, vitamins, minerals, and Iron. 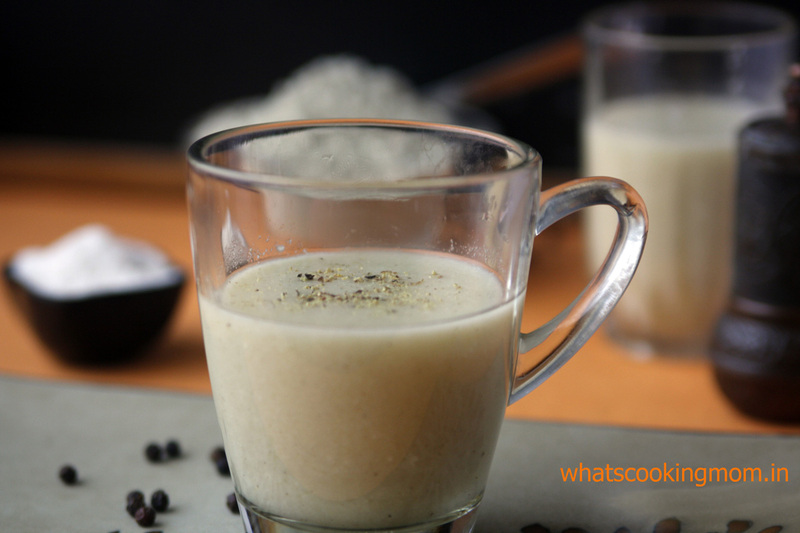 Pair it up with a cup of hot soup and you are all set for a cold evening. what can I say about these? 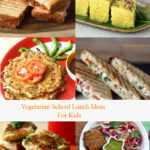 These are perfect for munching on anytime, can be sent in kids tiffin as a dry snack, you can have them with soup or serve them to guests. What I love about this soup is that it has lots of vegetables. that’s the best part, isn’t it? So much nutrition in a small cup. 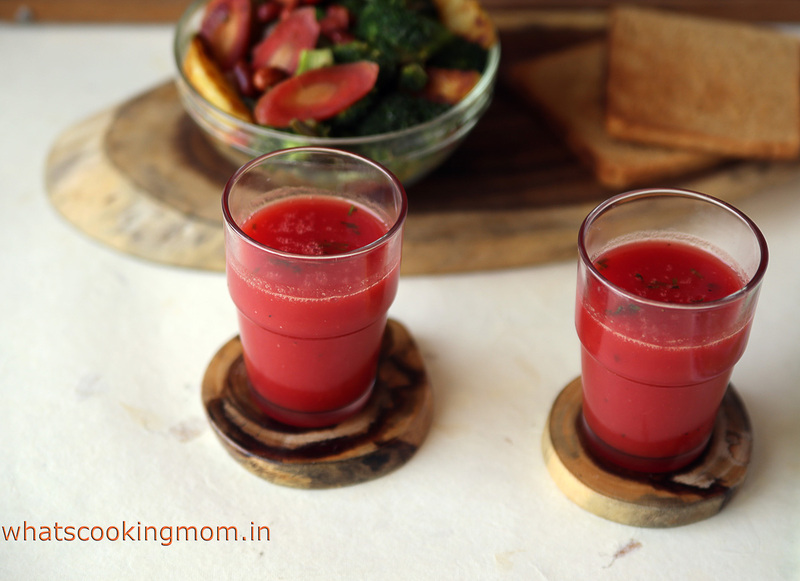 And nothing keeps you warm as a glass of soup in winters. 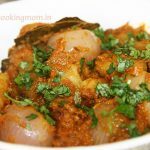 It’s a traditional Rajasthani dish and perfect for chilly days. Full of the health benefits of pearl millets it is made of soup like consistency and served hot. 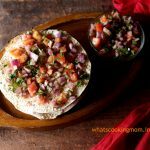 This salad is my most favorite of the 15 Winter special Indian recipes I have shared. 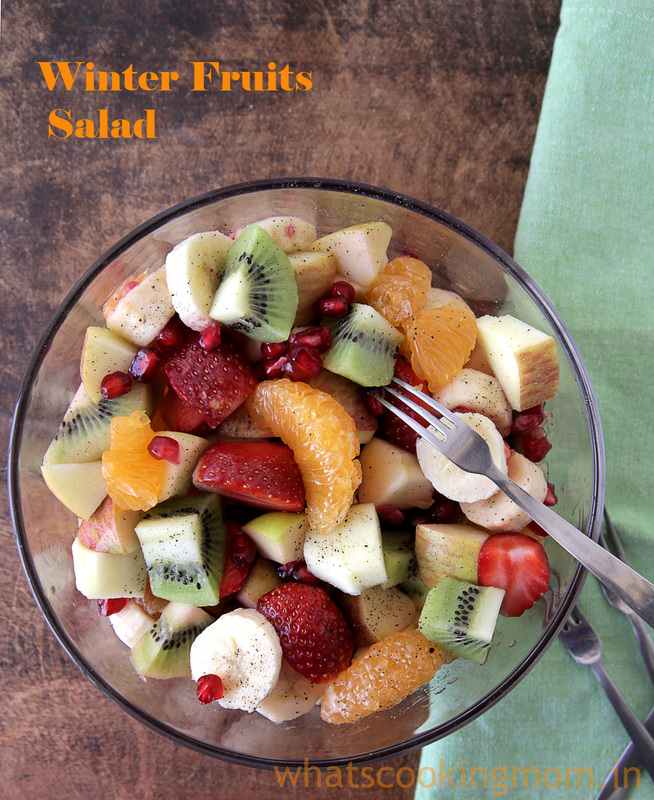 because we get so many fruits in winters and you can throw in whatever fruit you like. 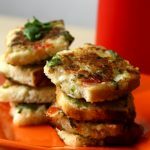 A quick snack or a light lunch you will love it for sure. chilly weather calls for hot Teas. Right ??? 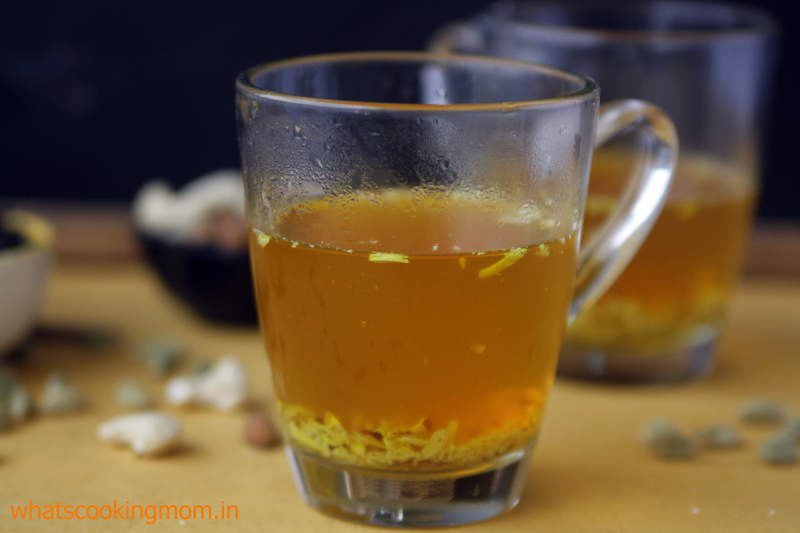 This Kashmiri hot green tea flavored with cinnamon, saffron, and cardamom will not disappoint you. 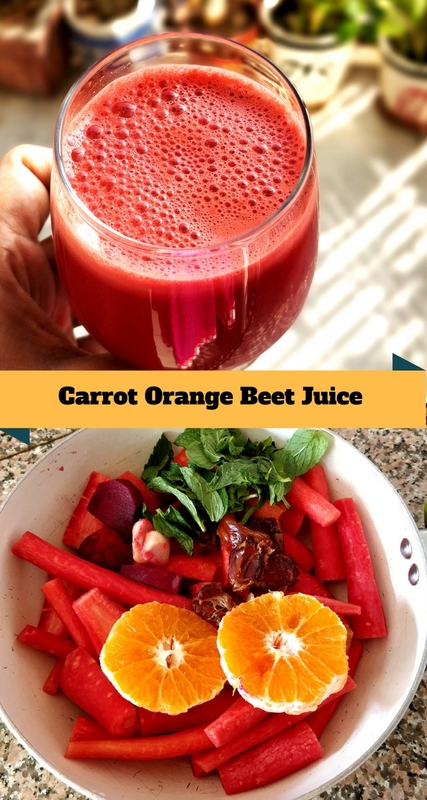 One glass will keep you refreshed for the whole day. 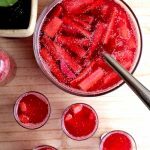 3 winter veggies come together to make this truly awesome yummy pickle. 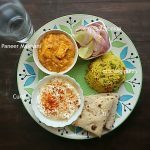 Spice up your parathas, khichdi, mathri, and Dal Chawal with this. 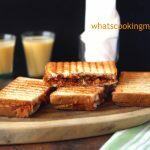 This one is a unique recipe and I am not sure if you have tried this. But you must. I Insist !!! 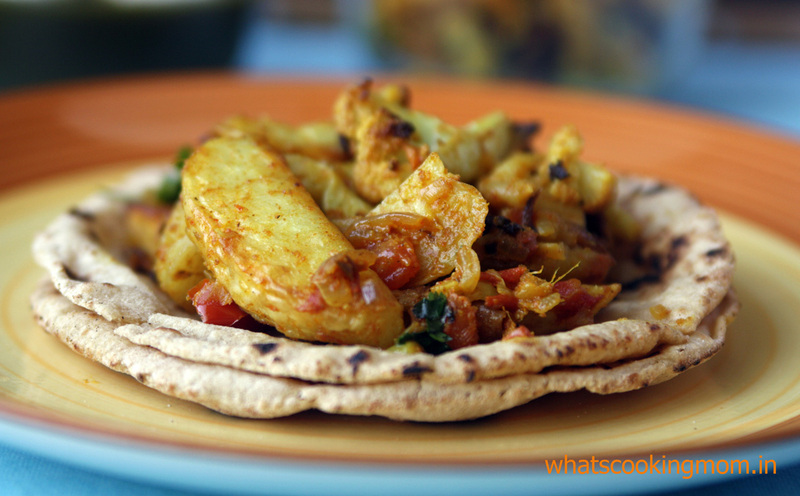 Aloo Gobi is a favorite. 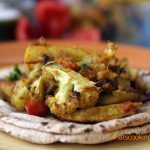 Even better is fried aloo Gobi. 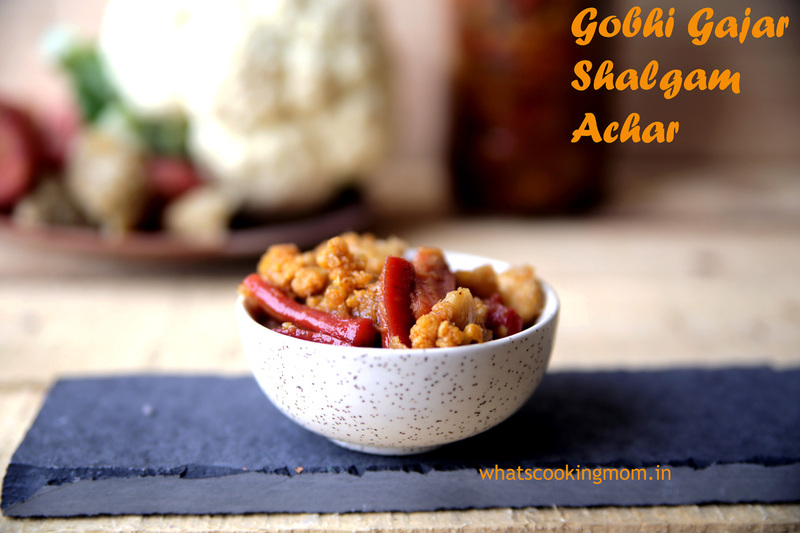 Even more better is this roasted Aloo Gobi. 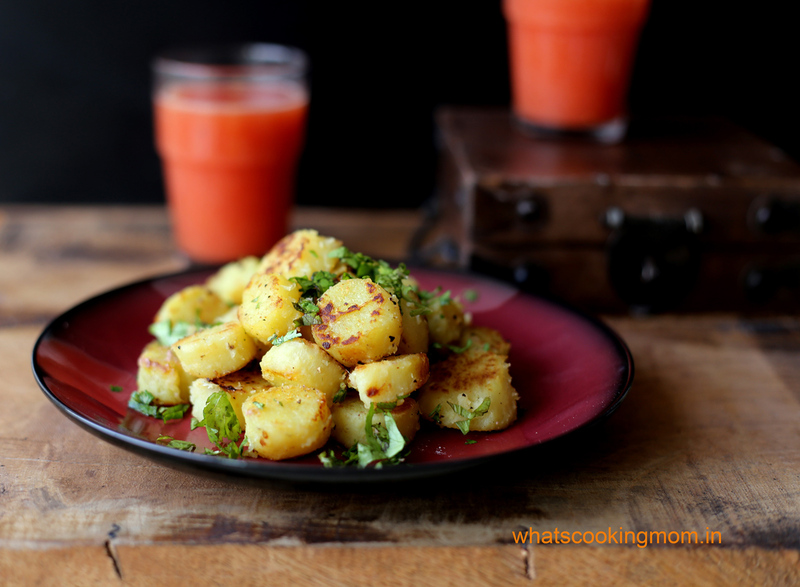 A tasty side dish that will have you asking for more. 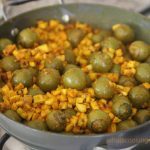 This is another traditional recipe prepared on Makar Sankranti in Jaipur. 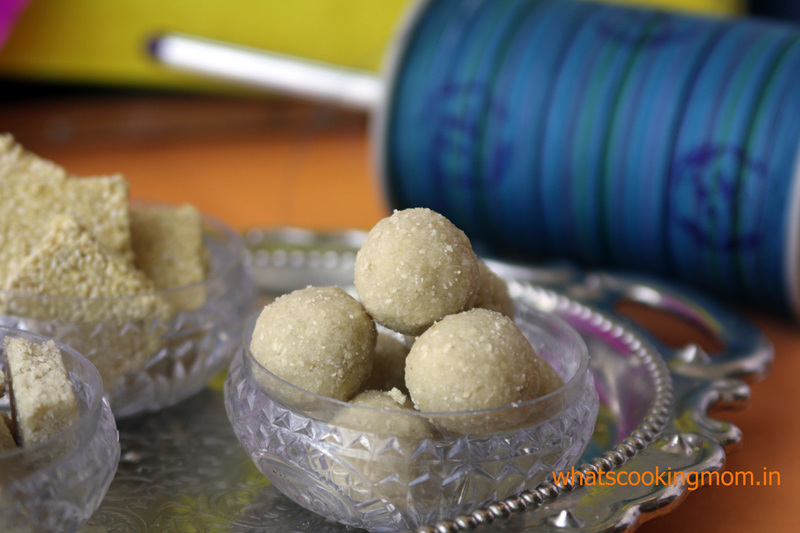 Til/ Sesame seeds is a powerhouse of nutrition and these ladoos is a yummy way to include them in your diet. 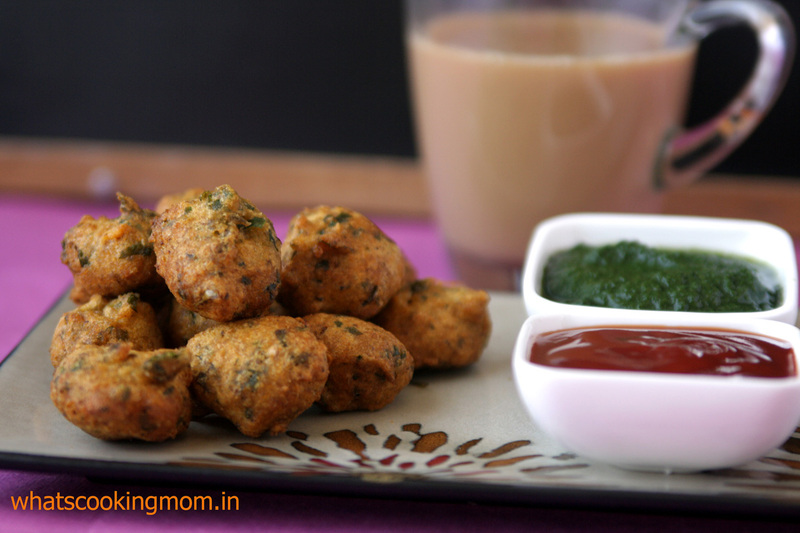 Last but not least is Moong Dal Pakode on the list. 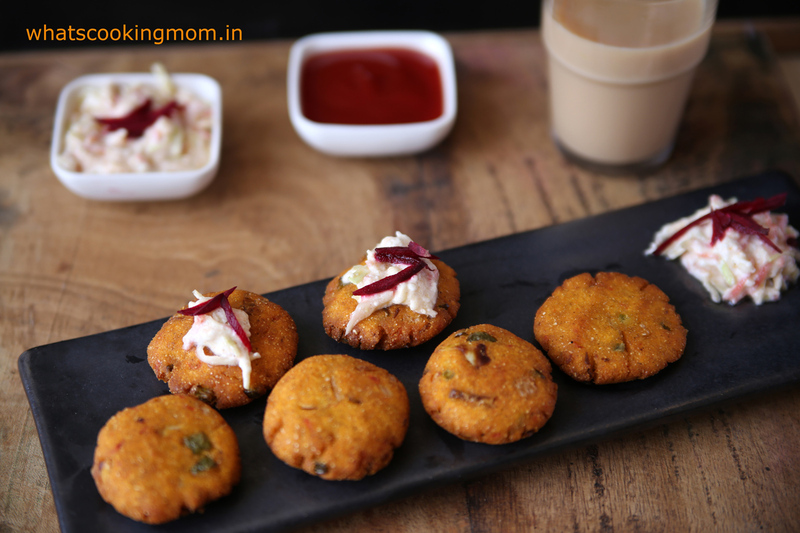 Mouthwatering fritters made with Dal and fresh methi/fenugreek leaves and lots of spices. 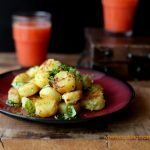 Hope you liked these 15 Winter special Indian Recipes. 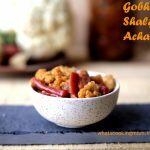 Do let me know in comments if there is some winter special recipe you would like me to make and post the recipe of.